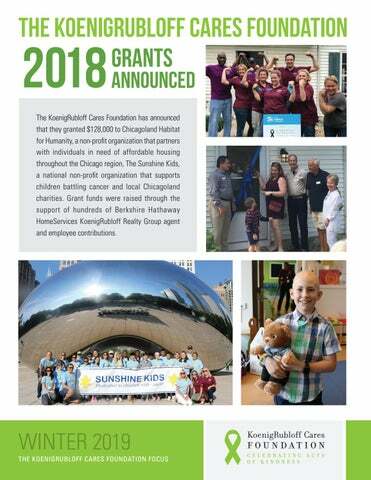 The KoenigRubloff Cares Foundation has announced that they granted $128,000 to Chicagoland Habitat for Humanity, a non-profit organization that partners with individuals in need of affordable housing throughout the Chicago region, The Sunshine Kids, a national non-profit organization that supports children battling cancer and local Chicagoland charities. 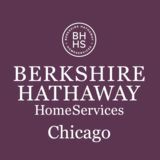 Grant funds were raised through the support of hundreds of Berkshire Hathaway HomeServices KoenigRubloff Realty Group agent and employee contributions. View the luxury market’s latest offerings in our online showcase of the Chicago area’s finest residences.